A home requires so much maintenance, whether you own it and have to think about getting new windows and siding, or renting, and need to remember to take care of your belongings. Life happens, and it is easy to forget about area rug cleaning. A lot of people forget about their rugs, and just continue to walk all over them. Rugs absorb scents, take on ash, oil, dirt, and even dead insect bodies. While vacuuming might seem like the best and only way to pick up trapped dirt, here is a word of caution. What happens is that the dirt and debris actually wear out the rug fibers. Unless you want to replace an old rug and buy a new rug often, you have to clean it. It will just last longer with regular proper cleaning. A professional rug cleaning company will be able to remove tough stains, and honestly restore your carpet. The idea is that carpeting has a lot more to it than meets the eye. It has a backing, which needs to remain dry to prevent the growth of mold, and to keep the rest of the carpet in tact. It also has fibers that are tightly wound and need to keep their weave. Cleaning the carpet with store-bought chemicals is not a good idea either. They leave crud in their wake, and are too harsh and will really just damage your carpet. Avoid dousing water onto any part of the rug, because it will spread stains and it could cause the dye in the carpet fibers to bleed. It might damage the flooring that is beneath the area rug too. Just turn to professionals to get the stains out without the harsh chemicals. It will protect the integrity of the rug's design and coloration as well. We are a professional rug and carpet cleaning company that provides cleaning, restoration and repair services. We will handle your rug or carpet with the utmost care. 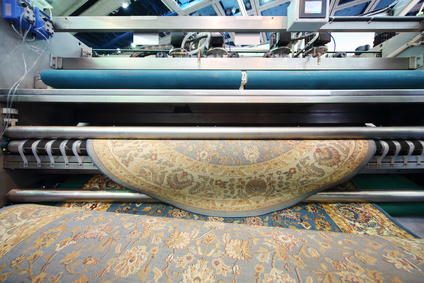 The fibers will need to be treated differently so we employ different techniques suited for each type of carpet. Our staff are all experts and have undergone advanced training. We also offer non-toxic and hypoallergenic solutions to keep your family and pets safe too. 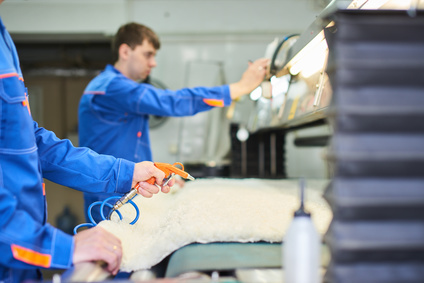 We are certified specialists who first identify what the rugs are made from in order to determine the best way to clean them. We utilize high-quality equipment and hire only qualified and knowledgeable certified professional rug and carpet cleaners. 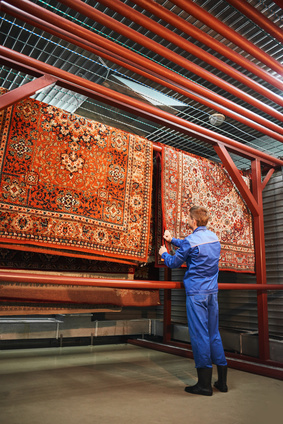 We store your rugs in a clean facility with proper care to maintain them. Contact us today for a free inspection.